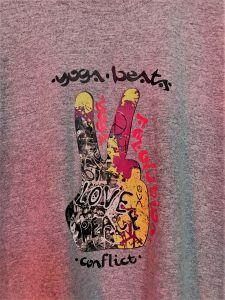 Yogabeats Conflict Is a not for profit charity that works with mixed groups of Palestinians and Israelis, rebuilding the bridge towards peace again through yoga. 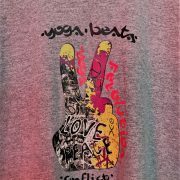 Yogabeats possesses the unique abilities of breaking down barriers and changing perceptions, even in the face of the overt conflict of the Middle East. 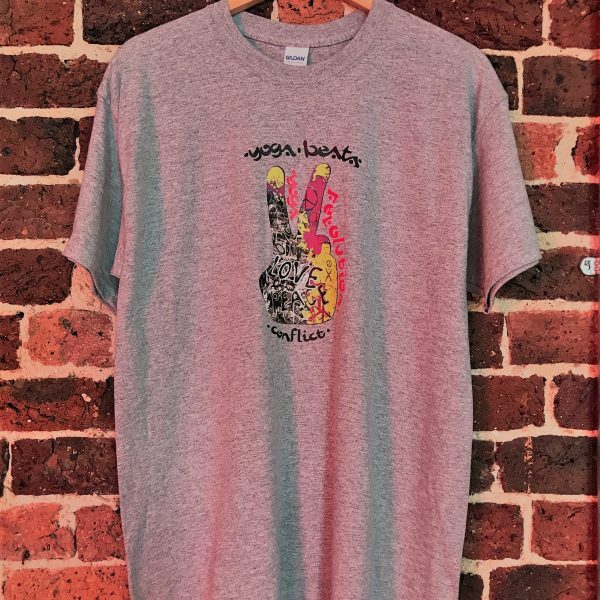 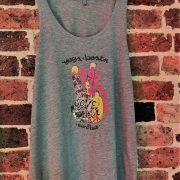 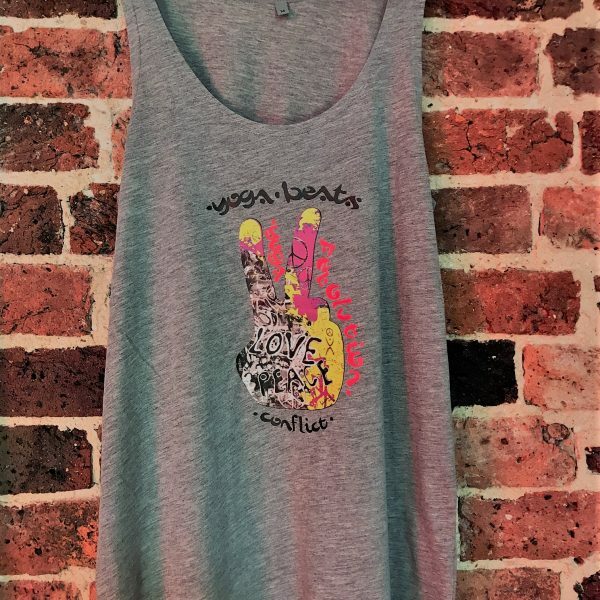 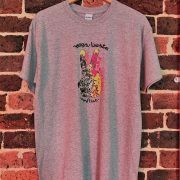 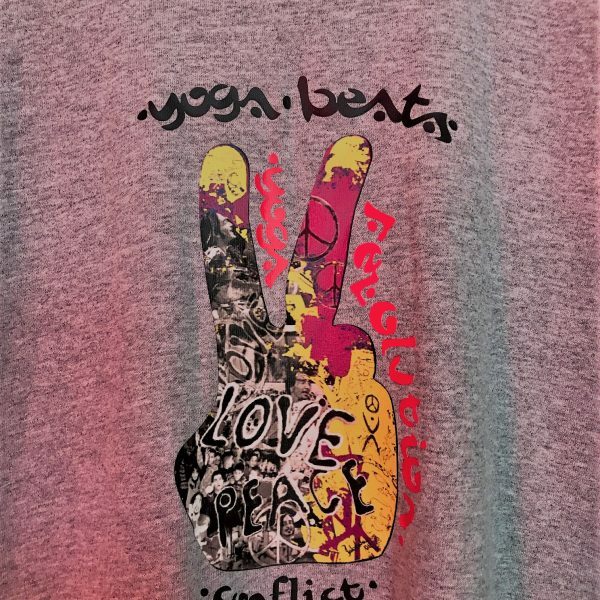 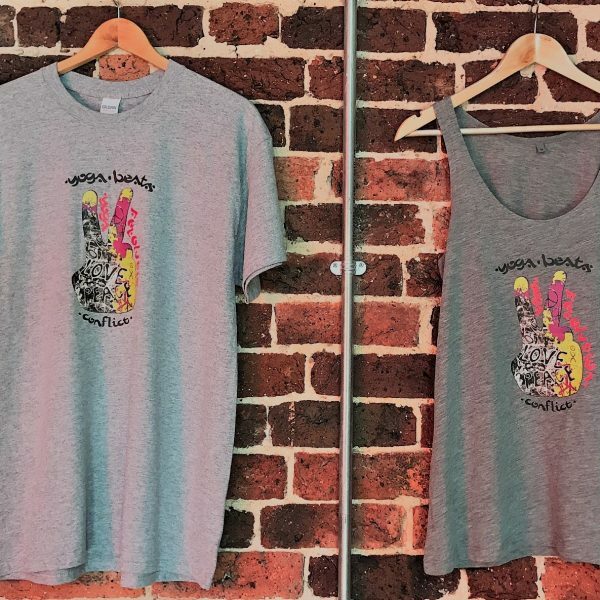 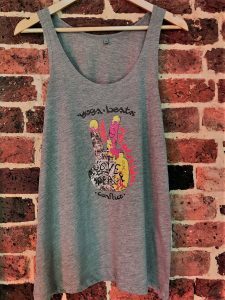 Yogabeats Conflict has been running since 2004 thanks to your love and generosity. 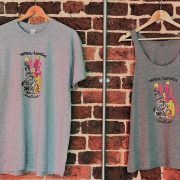 To help us continue these courses we are asking for donations to help sponsor several of the students who are on very low incomes to help towards their travel and accommodation costs and to help us continue the wonderful work we do.